Lehigh Valley Chipotle = OPEN!!! 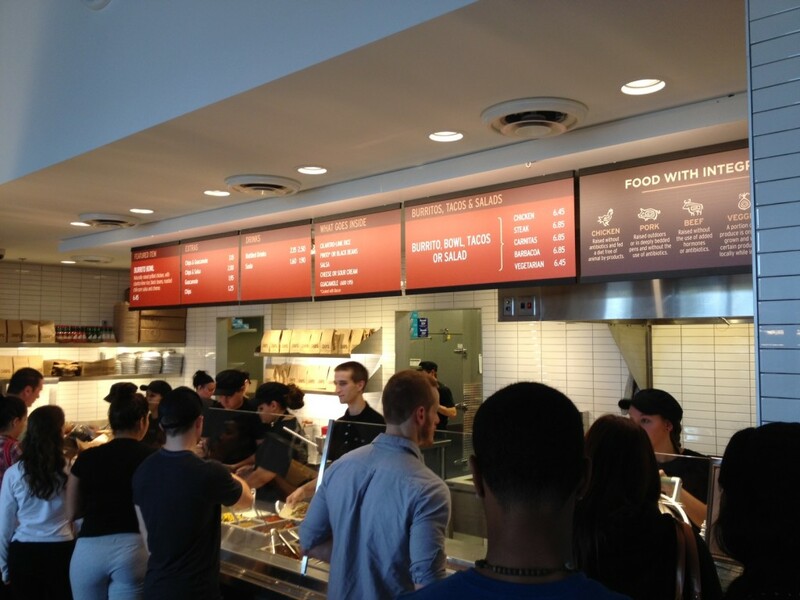 The day has finally come, Chipotle’s location at the Lehigh Valley Mall in Whitehall, PA is open for business! If you’ve eaten at a Chipotle before, you’re probably not even still reading and already on your way there, but for those that haven’t, Chipotle offers the very best burritos, tacos, bowls, and salads. “It means serving the very best sustainably raised food possible with an eye to great taste, great nutrition and great value.